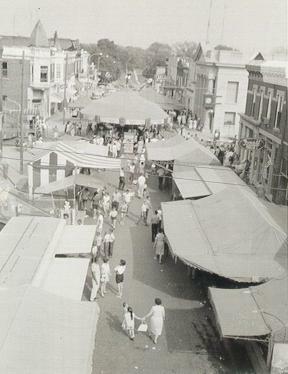 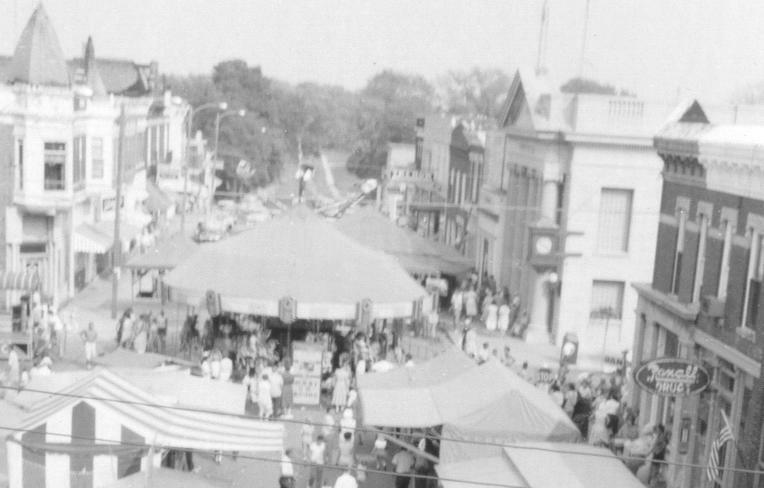 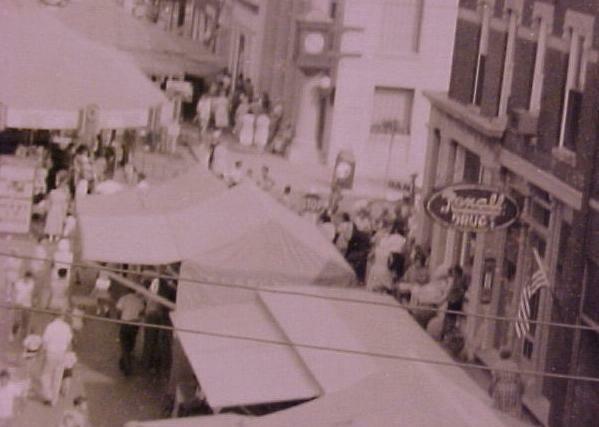 1950s Fall Festival Carnival Midway. . .